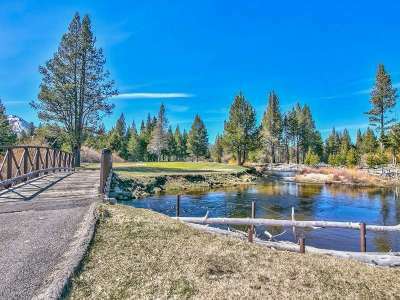 Lake Tahoe Real Estate Country Club Estates is close to both Lake Tahoe Golf Course and Paradise Golf Course . Street names reflect well know golf courses like “Pebble Beach” and “Apple Hill.” Elks Club Drive used to be the site of the original Elks Club which was torn down awhile ago. Many locals use this space as the starting point for kayaking and floating down the Upper Truckee River, which meanders through meadows and forests until it spills out into Tahoe Keys marsh and Lake Tahoe. This neighborhood is in the county and is hilly and heavily wooded. Elks Club Drive is a link between Highway 50 and Pioneer Trail. Homeowners enjoy mountain views of Mt Tallac, Twin Peeks and the Angora area. While you get the feeling of seclusion the Country Club area is just minutes from town.